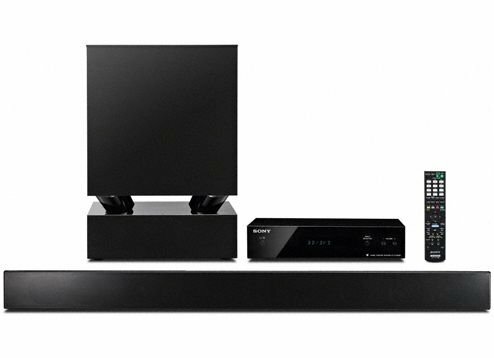 This is the summary of consumer reviews for Panasonic SC-BTT490 Energy Star 5.1-Channel 1000-Watt Full HD 3D Blu-Ray Home Theater System with Wi-Fi. The BoolPool rating for this product is Good, with 4.00 stars, and the price range is $448.00-$499.99. HDMI ARC outlet makes sound connection to modern tv's easier. The receiver remote controls the TV and it all sounds good. Auto disc play upon insertion synchronizes with TV input changing to appropriate channel for disc viewing on Panasonic Viera TV's (can be an annoyance on non-Viera TV's - see CONS). TV apparently must be on to operate a connected iPod/iPhone playing music; radio will work without the TV on. 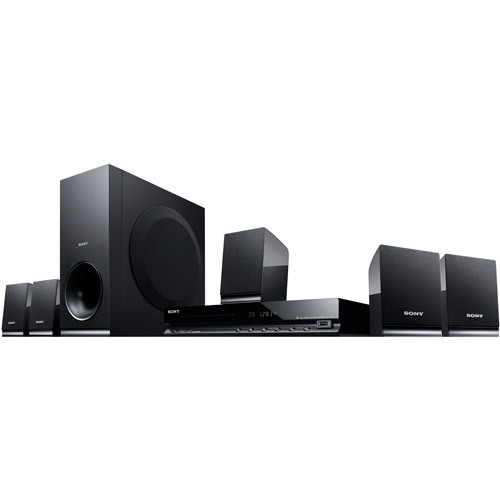 Requires very little space relative to large receivers/bookcase speakers, etc. With the exception of automatic power off synchronized with the TV, the Viera link feature of this system when used with Panasonic TV's is excellent. Despite going though all kinds of audio options the TV sound isn't that loud. The apps in the Blu-ray make my regular TV like a smart TV. 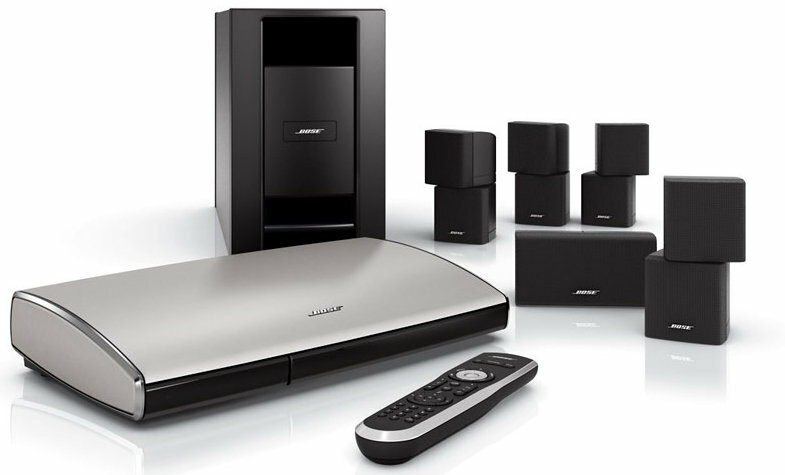 I'd recommend this to anyone looking for a great sound surround sound system. User friendly easy access to everything available really fits like a glove with a smart tv. It really isn't all that better then the tv speakers. The easy of setup is soo easy, any one could do it. He already had a wireless network setup for his computer and laptop so it was easy to tap into his existing network. The hook-up was very easy. Not an audio file by any means but easy to use and has good sound. The system was very easy to set up. The menu is easy to manipulate, no need a high IQ to install it. very easy to put together wasn't complicated at all. But guess what..I've a 50ft network cable and it solves the wifi problem. The sound is awesome, the connectivity is great. It's a one-stop shop for streaming HD content to your HDTV with excellent quality sound!. That being said the sound quality is, quite frankly..amazing. 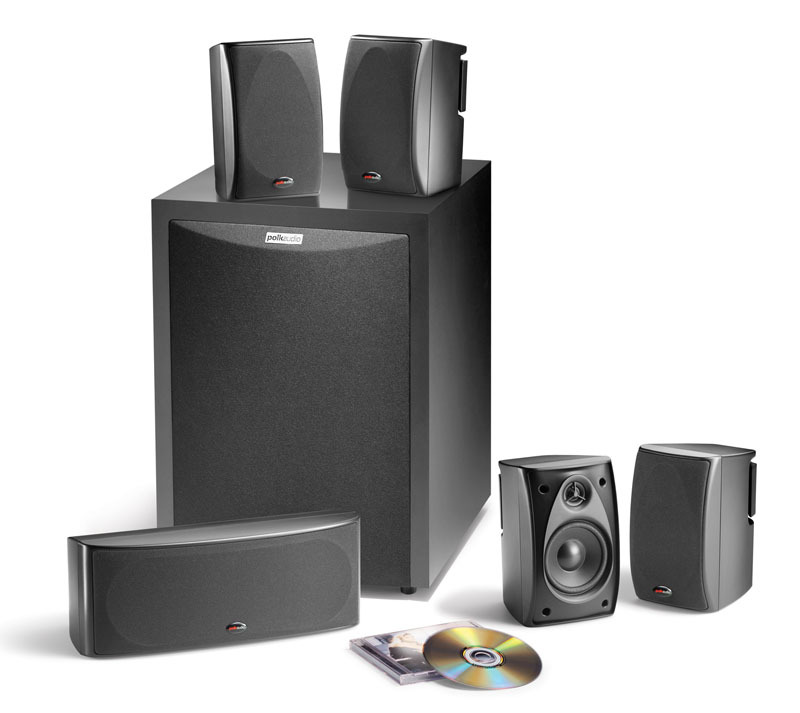 sound quality is excellent but the power output is low,you won't disturb your neighbors with this set. On the positive side, the sound quality is good. 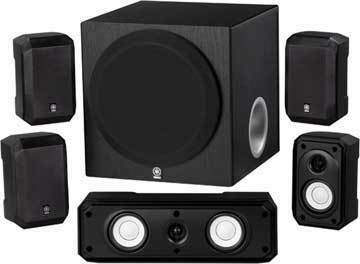 Cheap, good quality sound, little hassle in putting together, well suited for an apartment. i've some minor issues, but figured out how to adjust bass and sound range which have improved quality. Limited HDMI ports, no port to connect audio cables. The Blu-Ray player portion is actually really nice, the player itself is high quality and has a lot of cool features built-in. Because the quality of my "old" system was/is so good when I bought a new home theatre package I made certain a Panasonic sound system was included. This surround sound system fills my living room with sound very well. For a high-rise living room it's nice to not have massive floor speakers and component speakers drawing attention. As other reviews stated the tower speakers are also wobbly speakers with not the best sound. The wires are pretty long to wire any decent sized living room. 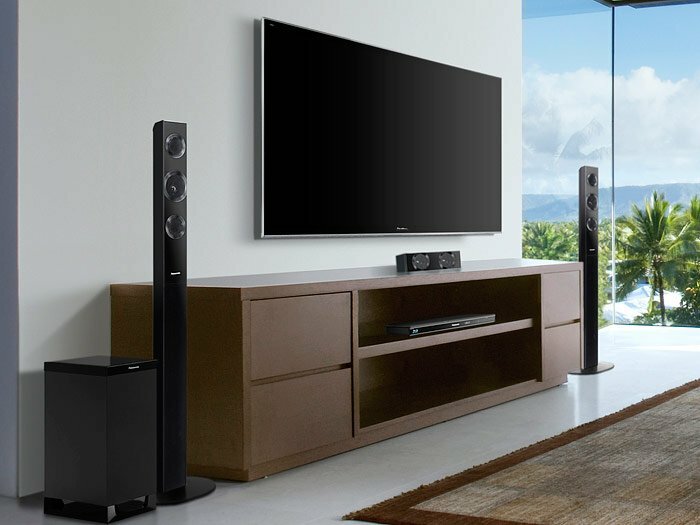 This system sound incredible for what what seems like cheap plastic speakers. Cons: Cheap looking glossy speakers. The negatives: Loud deep base sounds (like an earthquake) seem to overwhelm the base speaker and you hear more static than rumble. I also recommend purchasing the wireless rear speaker unit. - wire for the rear speakers isn't quite long enough. Certainly a huge improvement over the audio from my tv speakers. Video games sound insane on it, the 5.1 sound is truly amazing. The sound is really good. The sound isn't as loud as I was expecting but it does sound good. The sound on this's amazing. I also really appreciate the ability to play my ps3 through surround sound without having to turn on my blu-ray player / receiver. We were able to get it right by turning off the ARC power controls on both the TV and surround sound. I expected better sound than an old RCA audio system that I've had for years. Overall, for the sound the system delivers, and the price, I'd recommend this unit. I connect my PS3 to it to get 5.1 surround sound. 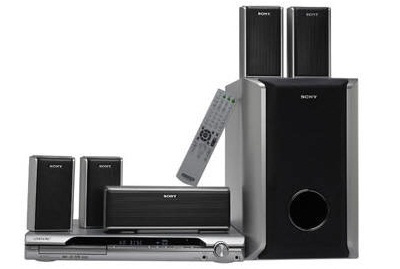 EXCELLENT UNIT, REPLACED A SONY HOME THEATER WHICH COST MORE AND SUCKED AS FAR AS THE SOUND GOES. 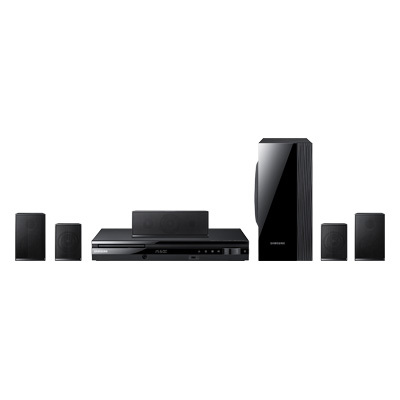 I also purchased the Panasonic SH-FX71 Wireless Rear Speaker System with two extra speakers. Only 25 feet of speaker wire came with each rear speaker. Just wish rear speakers were wireless. 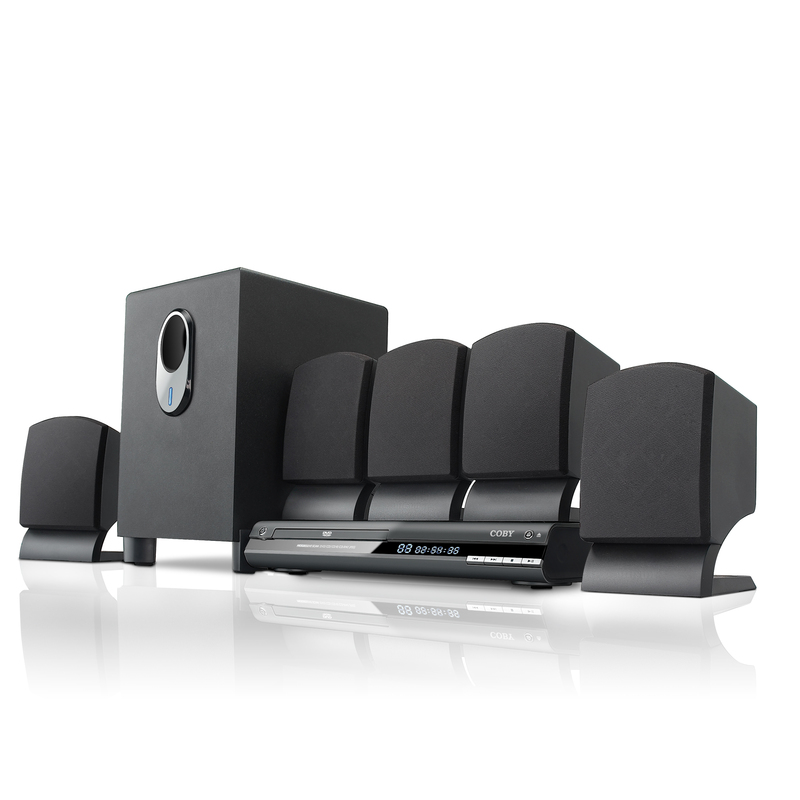 This's a great surround system and is even better with the optional wireless rear speaker card. This product needs a wireless receiver to operate the rear speakers in a wireless fashion. The owner's manual recommends the acquisition of their wireless speaker kit for the rear speakers. I didn't notice the part in the description that tells you if you want wireless rear speakers you need to buy Panasonic SH-FX71 Wireless Rear Speaker System also...very sad I need to blow another $100 to get wireless. My living room isn' wired to run rear speakers. I also bought two additional rear speakers on ebay since I called panasonic and they don't offer the rear speakers to be bought separate. I tried ordering two additional rear surround speakers to go with the kit and they don't sell the speakers separate either.